At St. John's Library, postcode WR2 5AX on Tues at 1400hr. We choose one book per session and one of the members agrees to present the book giving details about the author and a summary of the plot and the style etc. We then all discuss whether we found it Interesting, enjoyable or not to our taste. 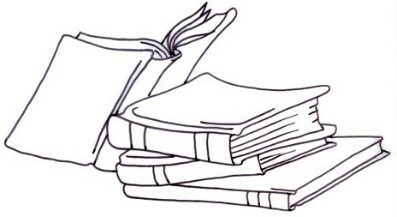 The group is suitable for anyone who enjoys reading and can manage to read a book in a fortnight.